Bollywood – meet my second mother. I have grown watching them and I will continue to – forever. 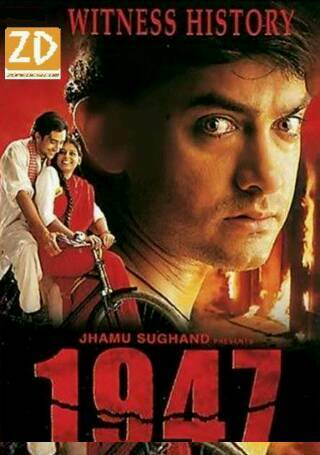 The first of the elements trilogy by one of the best directors Indian cinema has ever seen. 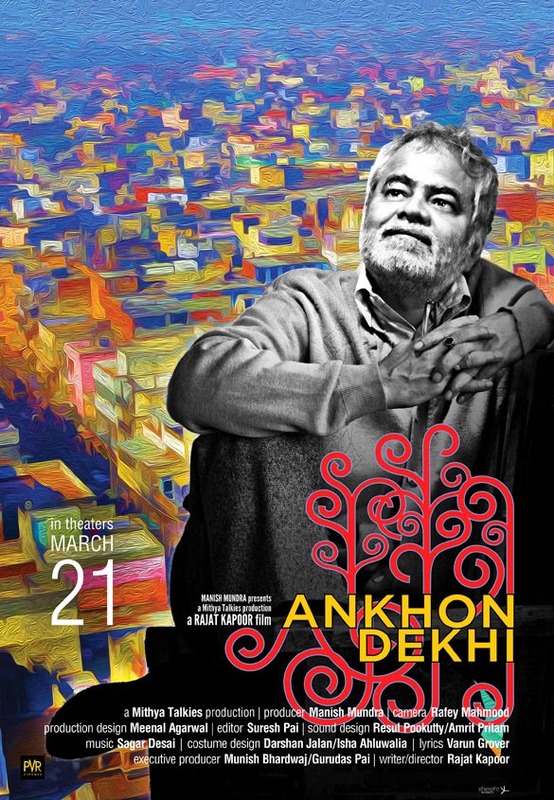 The film based on the lives of different people of the varied religions in the land of diversity, India. Earth provides a very strong cinematic experience to the viewers of the condition of the common people in the border of the nation. 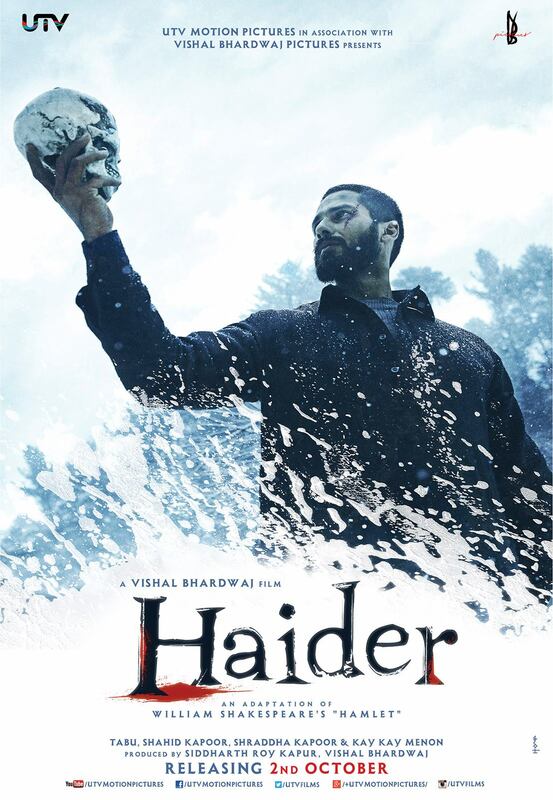 While the politicians made their decisions for the ‘greater good’, the film is a reflection of that bitter truth that persists not only in the borders but across the two nations, India and Pakistan. 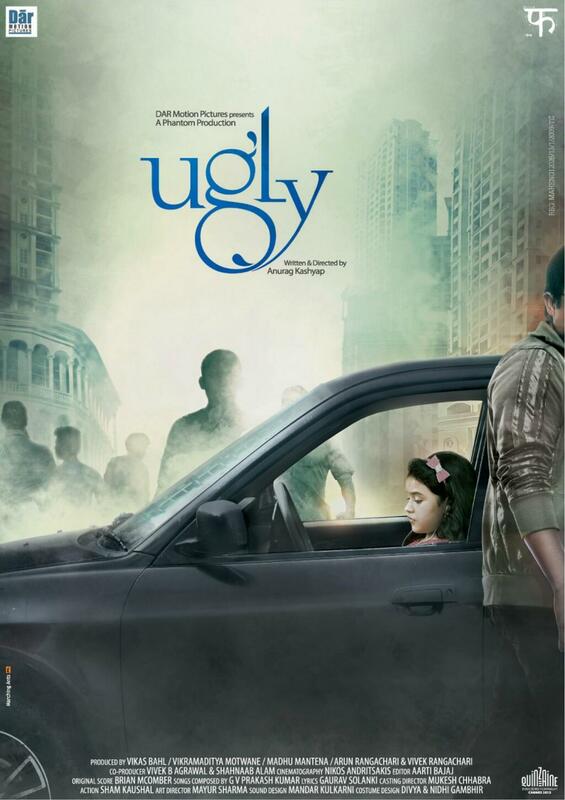 A film that MUST not be missed..
An entertaining, thriller with a public service message at the end. You can keep that guessing, though. You might even figure out, but the film probably won’t disappoint you. Not the best hit in the box office but I don’t think the producers went for a loss either. Datt has used an unconventional route to present a Bollywood masala, probably like Vishal Bharadwaj tried with Matru Ki Bijlee Ka Mandola and that certainly is a different watch for an audience that loves Bollywood and wishes to see some change in the modus operandi. In the recent films like Vicky Donor and Chittagong that are a treat to the audience, Aditya Datt manages to make it to the strongly recommended kind of masala – thriller cinema. Table No. 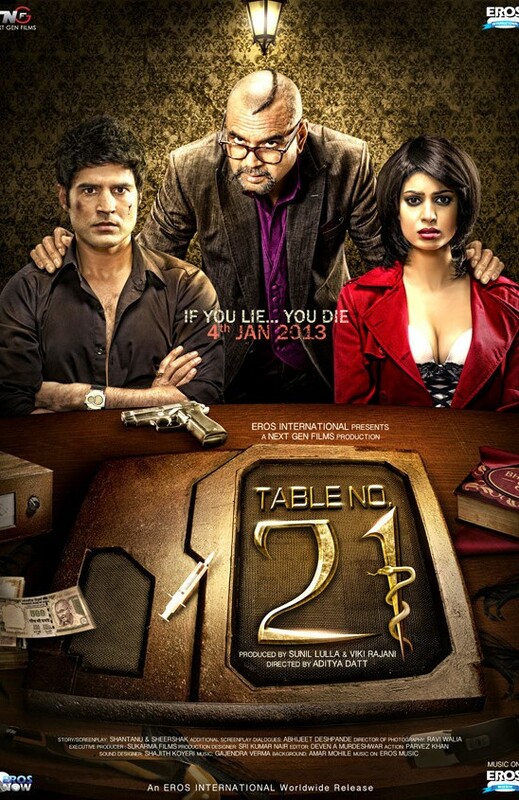 21 refers to an online game show where a couple (Rajeev Khandelwal and Tena Desae) who are holidaying at Fiji on a gift package are made players in lure of money by its host, Paresh Rawal. In the game, there are no laws that can hinder, there are only rules that matter and as fishy as it might sound, the players end up playing it. I won’t it was the best game I had ever seen, even the direction was somehow crude. But Paresh Rawal is the stealer – of the show. He engages you like a loyal host and no matter how stupid the script might sound, somehow it all makes sense with a fantastic, fantasy humour that doesn’t regret you watching it. Tena Desae is pretty and could be a good actor but not there yet. But I guess, the costume designer did a good job with her clothes and accessories. If you’re a girl, you’ll know what I mean. Rajeev has given finer performances before but you might swoon over his casual demeanour and upper middle class luxurious look. Its a good watch, atleast you’ll feel so when it ends. Bon appétit!